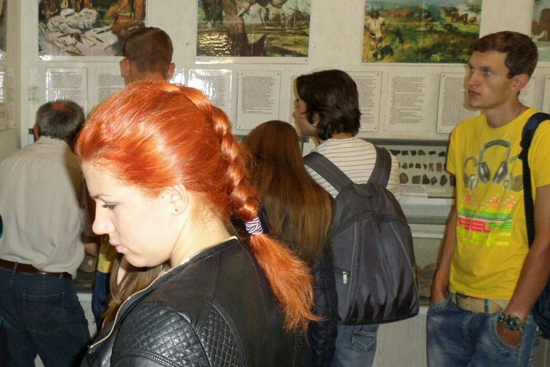 On September 17, 2015 the students and teachers of the Faculty of Natural Sciences attended the Local History Museum in the City of Kreminna. Attending a museum is quite an event because museum is a real storage of history. Kreminna Local History Museum was founded in 1966. It is located in the house that is an architectural monument of the late XIX century and historical monument. 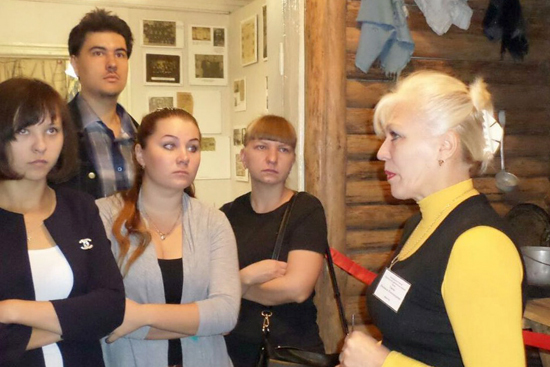 The museum includes 7 sections: “Archeology”, “Slobozhanshchyna”, “World War I and Revolution”, “Donbas”, “World War II”, “Exhibition Section”, “Kreminna Forests” and “Partisan Dugout”. 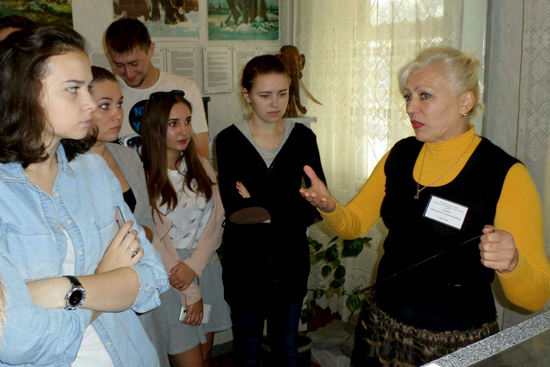 Museum Director Liudmyla Oleksandrivna Yezhova held very interesting journey to the distant past of this city and told about its history. 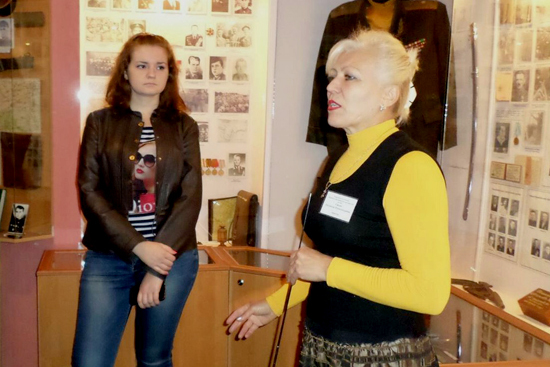 The students expressed much interest to the hall of World War II and partisan dugout where the detachment “Hroznyi” under command of Ya. 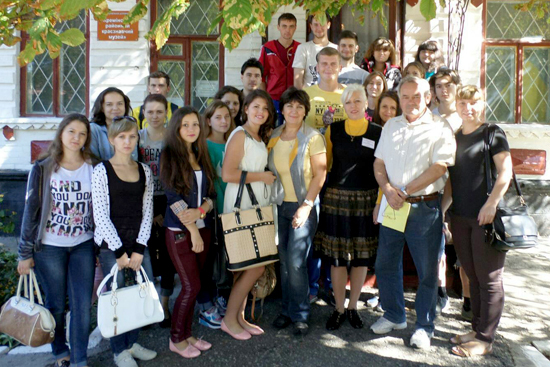 I. Syvoronov was positioned. 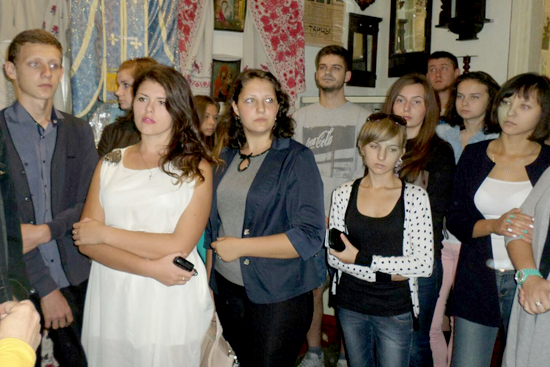 Students and teachers of faculty express sincere gratitude to the museum’s workers for the fascinating journey through the chapters of history.